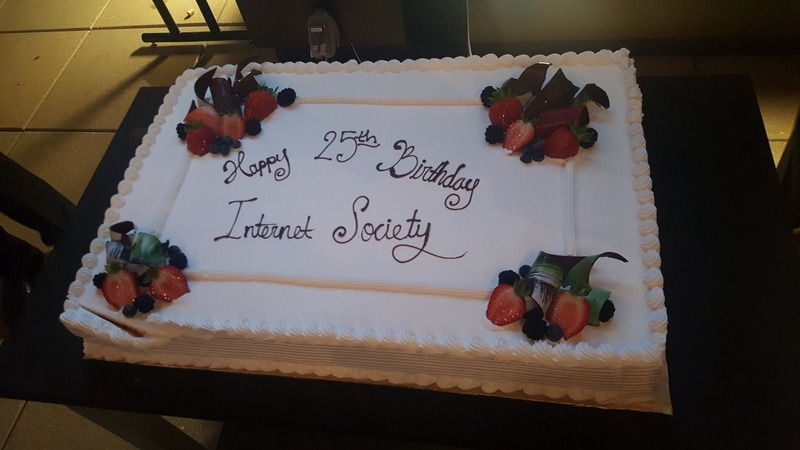 Last week was a proud and memorable moment for us at the Internet Society as we celebrated our 25th anniversary in Los Angeles. In addition to the well-known Internet Hall of Fame award ceremony and the annual InterCommunity 2017 event, this year’s event also had a dialogue on topics from the 2017 Internet Society Global Internet Report: Paths to Our Digital Future and introduced the 25 under 25 award ceremony, which celebrated inspiring and remarkable ideas and projects that young and motivated entrepreneurs in the Internet space have initiated. I was equally, however, touched by the strong drive and energy in the Internet Society leadership and staff, whose efforts and attention to detail have been clearly visible throughout the two-day event. The joyful spirit demonstrated by the Internet Society team at the Brussels interactive node helped ensure that the 15-hour InterCommunity 2017 marathon covering 16 interactive regional nodes was truly a global conversation. 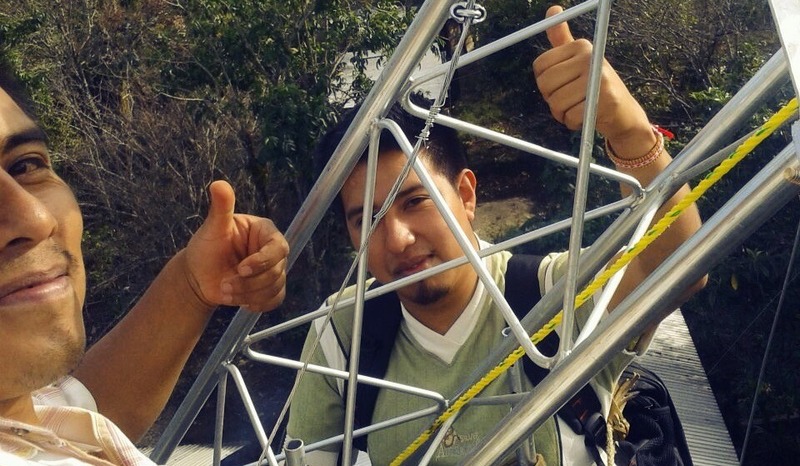 Using the Internet to connect those nodes demonstrated one practical application of the Internet to run a global event with precision and high productivity. 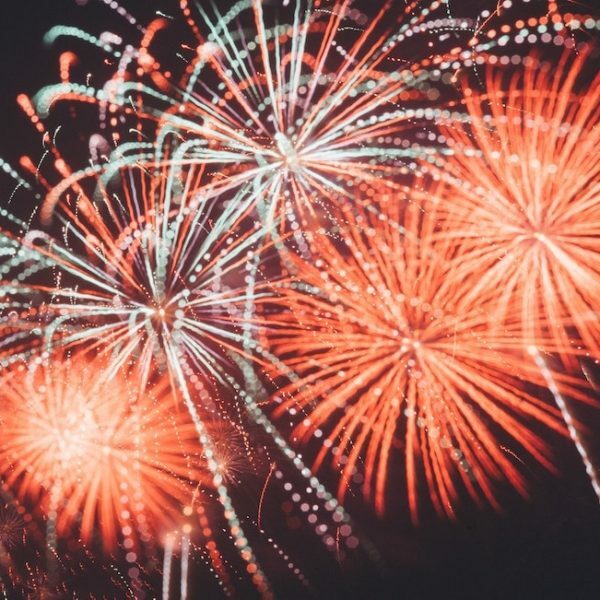 Furthermore, the positive mood at Brussels appeared to be quite contagious as reflected by the celebrations that took place in at least another 55 celebrations nodes across the globe. To me, the anniversary celebration had three major pillars. The Internet Hall of Fame was an opportunity to look back to the past and revisit some of the remarkable work of individuals who contributed to building and advancing the Internet during its early stages. This group of veterans can teach us a lot about the struggles and challenges they faced and overcame to make the Internet what it is today. The second part was on the present as can be deducted from the interactive and engaging discussions in the various nodes that took place in dozens of countries across the globe. 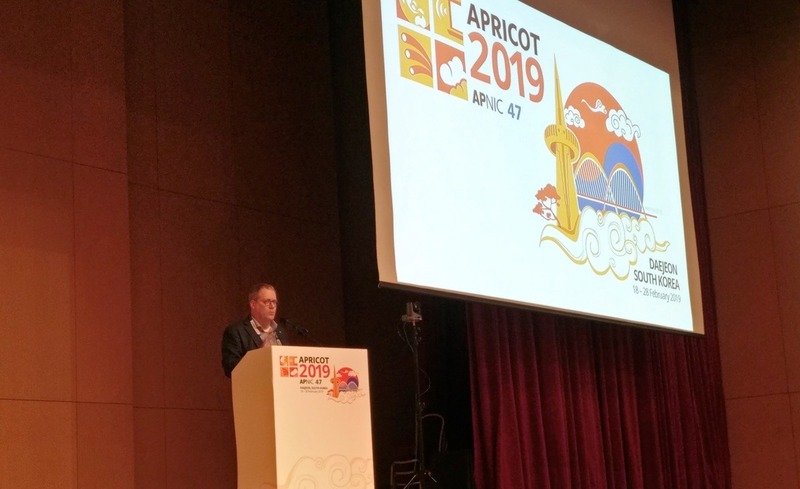 Much of the discussions revolved around regional and local issues that are also connected to global aspects of the Internet. The increasing importance the Internet as a driver of development and progress was emphasised along with the central role that the Internet Society should continue to play in promoting an Internet that is accessible, affordable and works for the benefit of everyone. The third part dealt with the future and this is where the Internet Society’s Paths to Our Digital Future report reflects upon what many see as challenges and opportunities going forward from Artificial Intelligence to Internet of Things and from increasing concerns about privacy and ethical challenges to the emergence of disruptive technologies built on the Internet such as blockchains and cryptocurrencies. Additionally, the 25 under 25 awardees presented to us a glimpse of how the future may be improved using the Internet for the good of society. By following the conversations that took place on Twitter last week regarding the Internet Society’s 25th anniversary celebration and the work it is doing particularly after the recent Internet censorship attempts in Spain’s Catalonia region, we can see how central the Internet Society is to addressing ongoing challenges. I extracted over 37,000 tweets to see that last week’s most used hashtag – as can be shown in the below word cloud – and apart from those to do with the Internet Society’s 25th anniversary was #KeepItOn, which is basically a reference to the Internet Society’s efforts to oppose attempts to restrict Internet access in Catalonia, as demonstrated through the official statement released last week, or elsewhere for that matter. 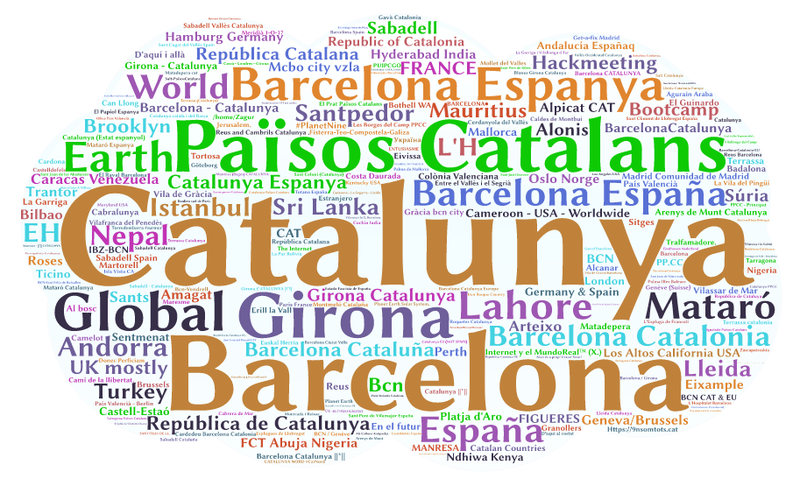 Those calls in support of the Internet Society’s bringing up this issue seem to have come mostly from Catalonia itself though there were also calls from other parts of the world as shown from the location word map below. Twitter users from Lahore, Istanbul, Nepal, USA, and other regions have also supported the Internet Society’s efforts to advocate for keeping the Internet open. To me, this illustrates that limiting Internet access in one part of the world is a threat to Internet everywhere. It is truly a remarkable way to demonstrate one of the phrases that was used at the 25th celebration, namely “We are in this together”. As the Internet continues to grow in importance across the globe, challenges and opportunities will also increase. In this light I believe that the 25th anniversary is an opportunity for the Internet Society to grow and make a stronger impact. 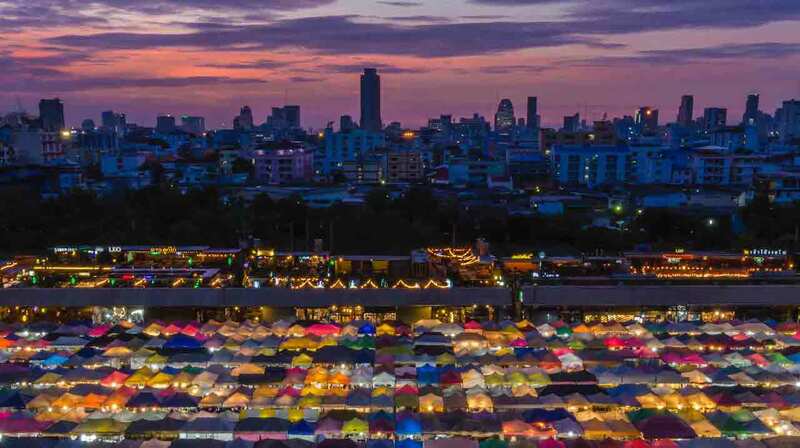 It is time to move further into regions that have not yet heard about the Internet Society and its work and and to strengthen its influence in parts where it is well known, particularly in the global south where Internet growth is fastest. It is indeed time to aggressively pursue the Internet Society’s noble mission of helping connect the unconnected and protecting the rights to access the Internet. Yet one should never abandon the Internet Society’s original mission set forth by the early Internet pioneers to enhance and develop its standards so that it remains an open, strong and resilient network of networks that serves all people no matter where they live. 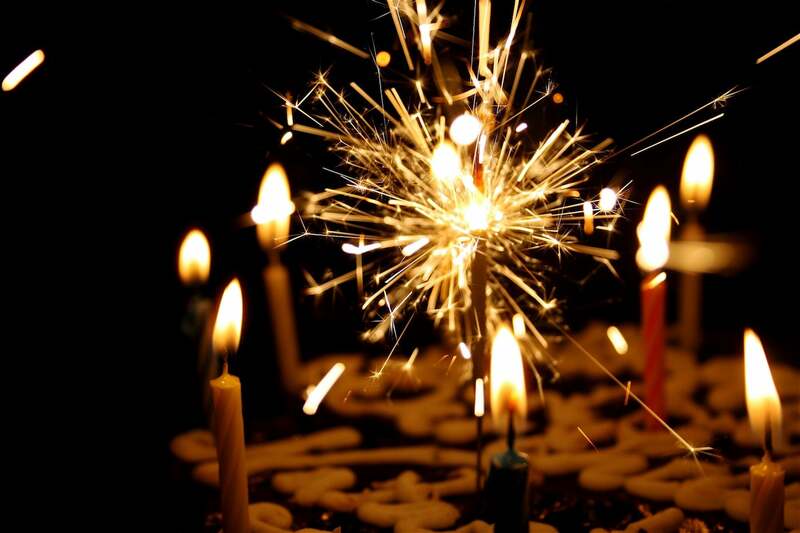 As we celebrate 25 years of productivity and progress, let us as the Internet Society community, including staff, chapters, members and partners, use this opportunity to renew the commitment to fulfilling the Internet Society’s mission as well as striving to make a bigger positive impact on the world stage. With hard work and dedication, this can happen.